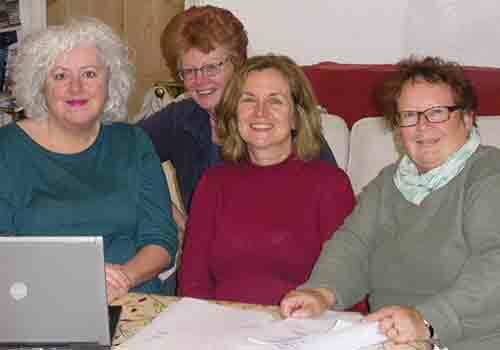 Maureen Alcorn decided to try her hand at playwriting for an adult audience, following a successful career as a teacher of English and Drama. Maureen’s previously published work includes educational text books and scripts for murder mystery evenings. Her first play will draw heavily on the experiences of her Donegal father. Anne Curtis was born in Cork City and came to England as a child, returning regularly for holidays. The founder of “Green Curtain” theatre, her play “Just Above Dogs” has been described as a “must see” for Irish of all generations”. Anna May Mangan is a successful author, journalist, and contributor to radio and TV programmes. She is probably best known for her best selling ” Me and Mine” a warm hearted account of growing up in a London Irish family. Lorraine Mullaney a successful copywriter, Lorraine has been writing plays for four years drawing on experiences from her Irish heritage. Lorraine has had her work produced in London and the Brighton fringe festival, where she was twice nominated for an award. 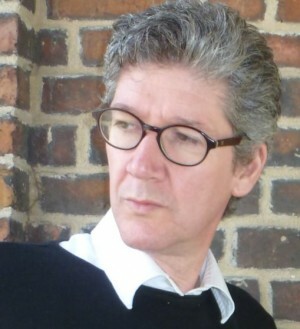 Martin McNamara is a second generation Irish Londoner who has written plays including those that reflect his heritage. His plays have been performed at several venues on the London Fringe including at The Soho Theatre, Brockley Jack, 503 Theatre and Theatre N16. Martin who won the BBC Northern Ireland/Tony Doyle screenwriters bursary was a member of the 2014 Royal Court Writers group. 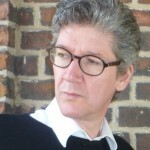 Martin has produced and presented original programmes for BBC Radio Four and written for national newspapers.